Membership supports the everyday workings of Kutsinhira. Members receive discounts on classes, workshops and merchandise. Annual membership starts at the beginning of the school year on September 1 and runs through August 31 the following year. 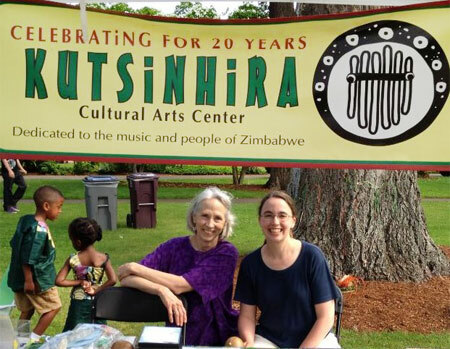 For the most ardent supporters Kutsinhira offers a Lifetime Membership good for you and your immediate family. Mugare kure nemoto – stay away from the fire, we need you to be safe. Thank you for your support! Give a generous gift today to help support our programs, classes and events. You choose how much to give and designate it for a specific purpose. Your contribution is tax deductible to the fullest extent allowed by the law. For more information, contact us. 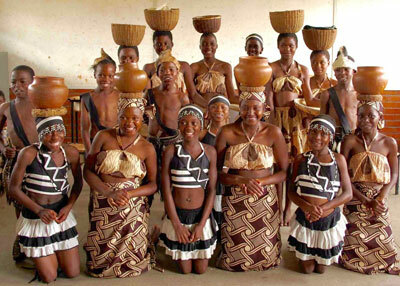 Join iGive.com for free so that Kutsinhira Cultural Arts Center can earn money whenever you shop online. Kutsinhira has a unique AmazonSmile link that makes it easier for people to find and support our organization. Once customers select Kutsinhira as their non-profit of choice, we will receive 0.5% of the price of all their eligible smile.amazon.com purchases. Only purchases made at smile.amazon.com are eligible for donations so be sure to sign in to Amazon through smile.amazon.com. 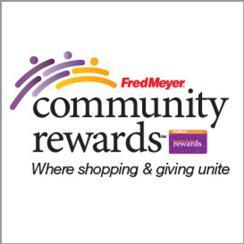 By linking your Fred Meyers Reward card with Kutsinhira, we will receive a donation when you shop at Fred Meyers. Signing up is quick and easy.